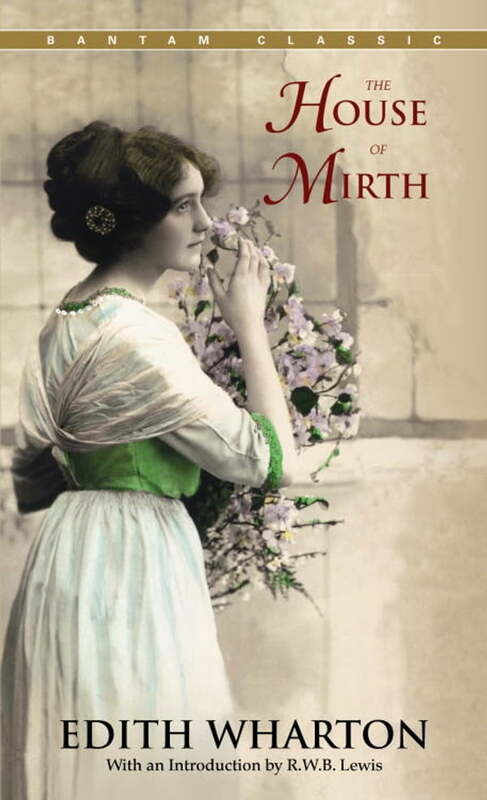 In The House of Mirth, Edith Wharton depicts the glittering salons of Gilded Age New York with precision and wit, even as she movingly portrays the obstacles that impeded women's choices at the turn of the century. The beautiful, much-desired Lily Bart has been raised to be one of the perfect wives of the wealthy upper class, but her spark of character and independent drive prevents her from becoming one of the many women who will succeed in those circles. Though her desire for a comfortable life means that she cannot marry for love without money, her resistance to the rules of the social elite endangers her many marriage proposals. As Lily spirals down into debt and dishonor, her story takes on the resonance of classic tragedy. One of Wharton's most bracing and nuanced portraits of the life of women in a hostile, highly ordered world, The House of Mirth exposes the truths about American high society that its denizens most wished to deny. With an introduction by Pamela Knights.